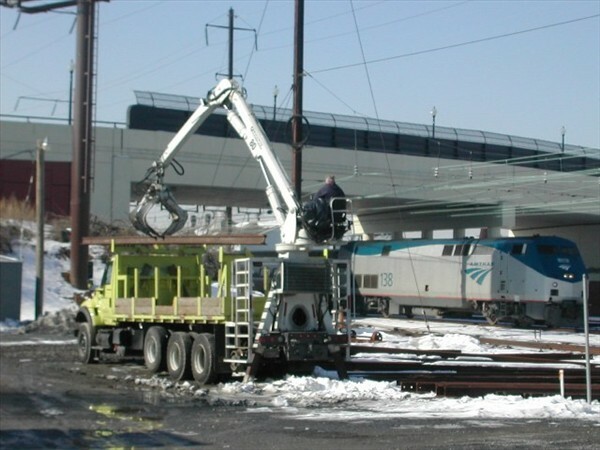 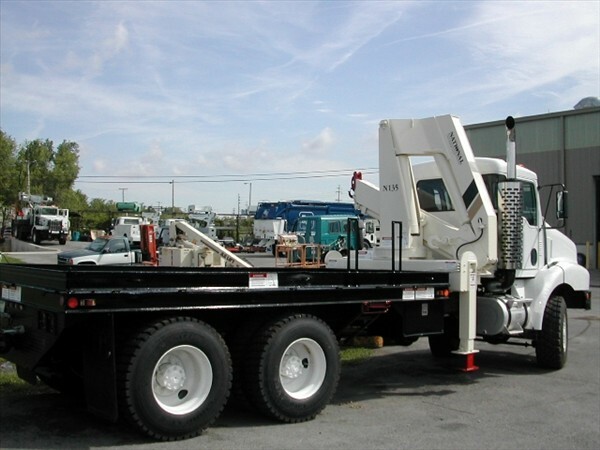 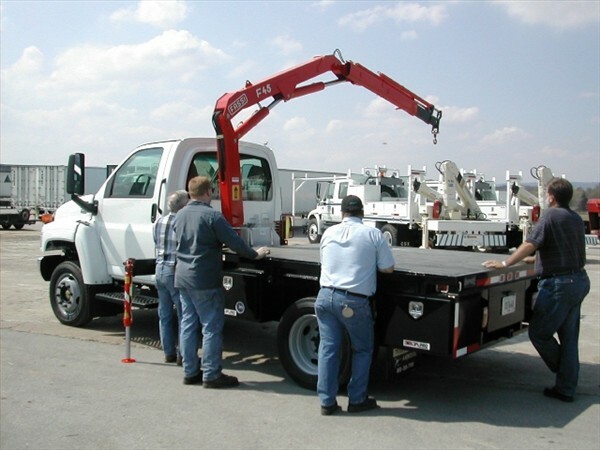 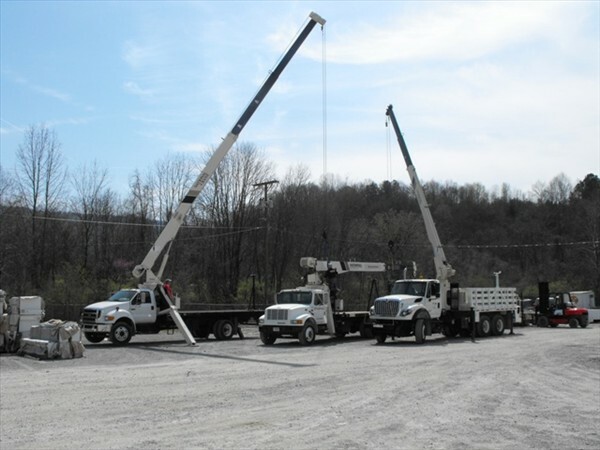 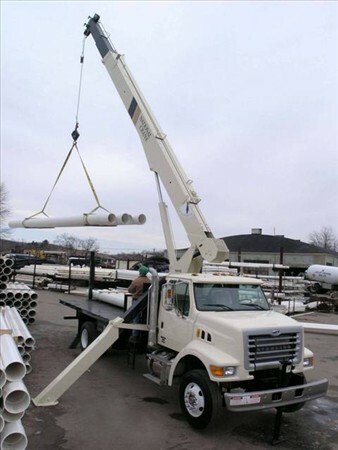 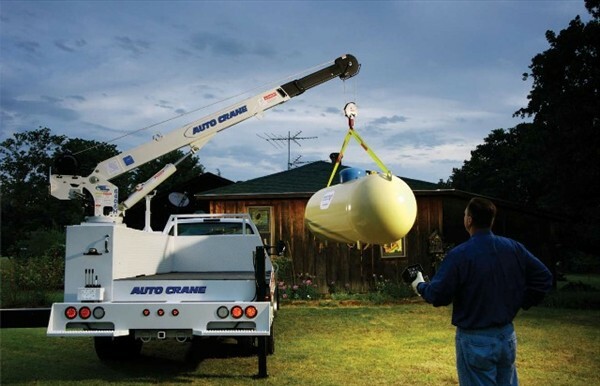 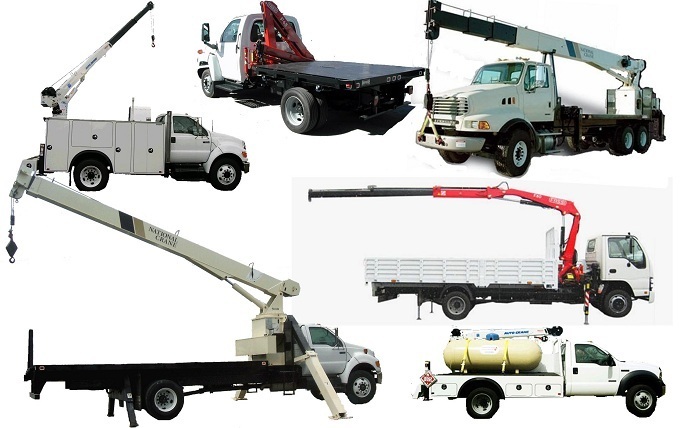 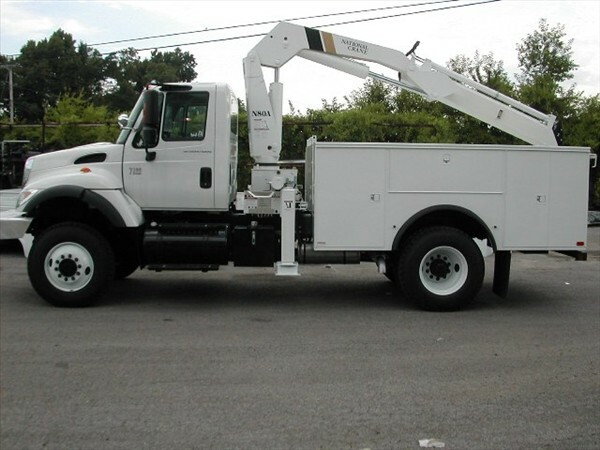 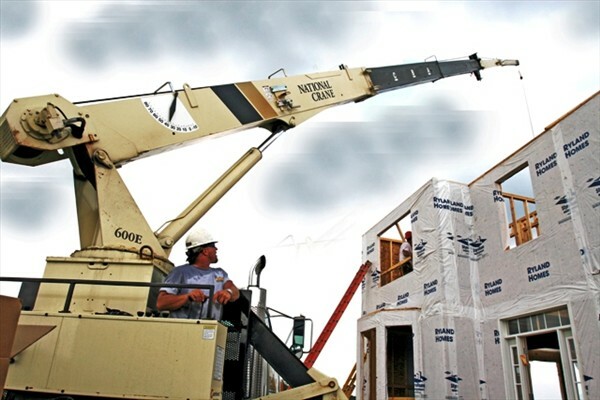 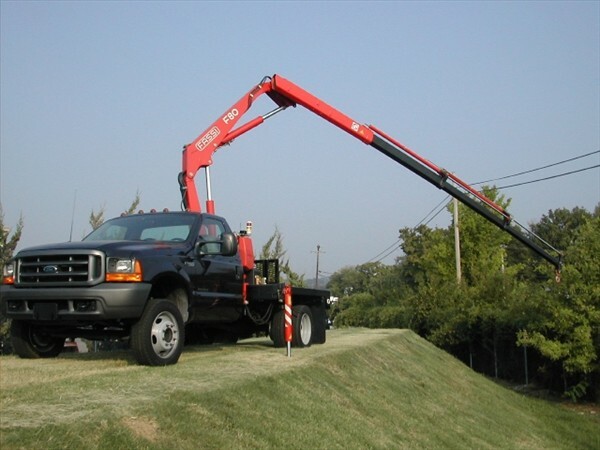 Cherokee Truck Equipment offers a wide variety of Stiff Boom Cranes, as well as, Knuckle-Boom Cranes (Articulating). 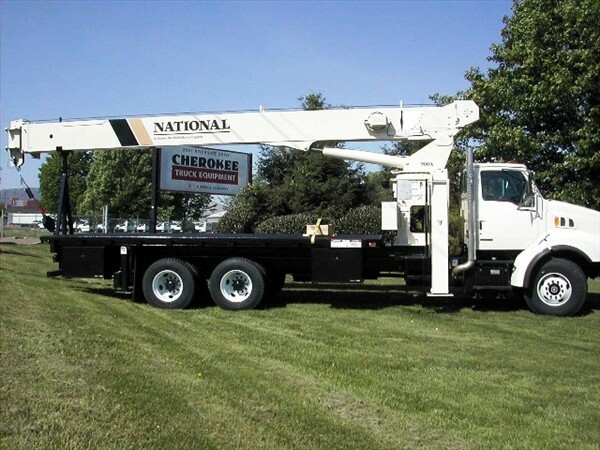 We also represent the most highly respected crane manufacturers in the world today. 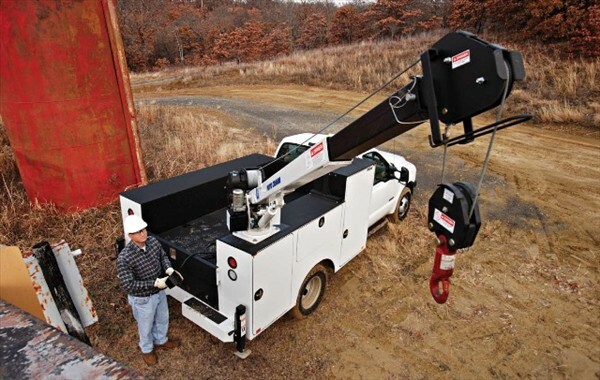 Whether you need a lightweight crane for smaller jobs or heavy-duty equipment handling unit, we have the knowledge, products and systems in place to help you get your job done.